Focusing on customer service while always keeping an eye to the future in terms of innovation, professionalism and business development, is key to the success of Skipton market. Angela Calvert reports. 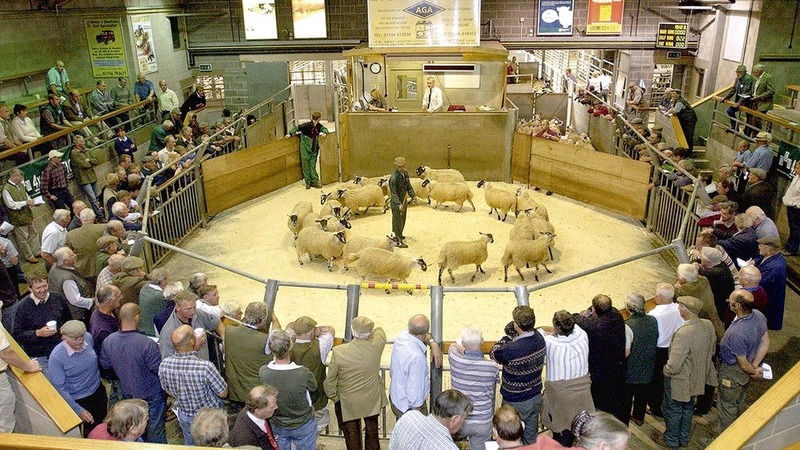 Texels in a pre-sale show at Skipton. 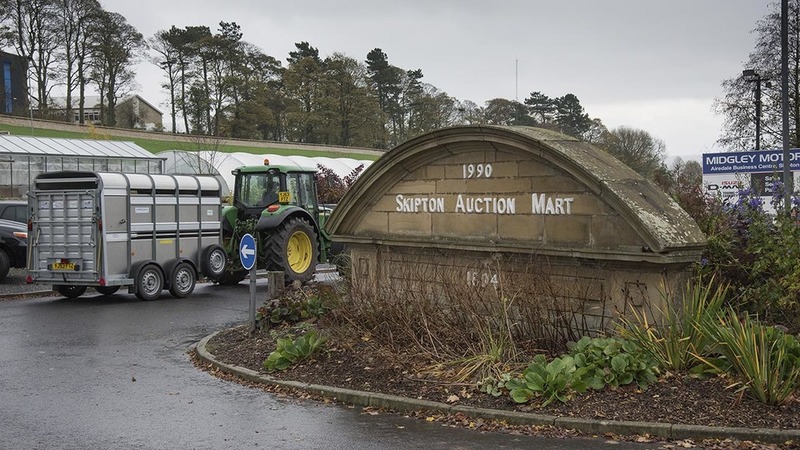 Situated at the foot of the Yorkshire Dales in the heart of stock producing country, Skipton has grown into one of the busiest markets in the UK. 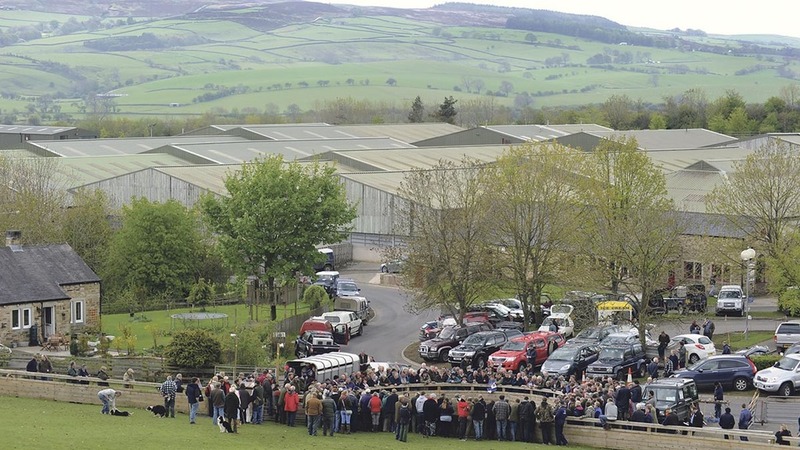 Trading as a limited company, Craven Cattle Marts, with farmer shareholders, it is run by a board of directors with Anthony Hewetson as chairman and auctioneer and Jeremy Eaton as general manager and company secretary. Established in the 1880s, the market occupied several sites in and around the town centre before the new market was built at the current location in 1990. Further major changes and developments came after the 2001 foot-and-mouth outbreak, when the directors realised the structure of the business had to change, but livestock still remains at its heart. About a third of a million sheep and more than 20,000-head of cattle are sold each year, including more than 20,000 Mule gimmer lambs in autumn. Between 3,000 and 6,000 prime lambs go under the hammer every week, as well as 6,000-12,000 store lambs fortnightly during the season. The market is well known for its store cattle and young feeding bull sales, which attract between 700- and 1,100-head every two weeks, plus a twice-monthly dairy sale and regular breeding sales. The number of pedigree sales is increasing, enabling local producers to buy replacement stock on their doorstep. 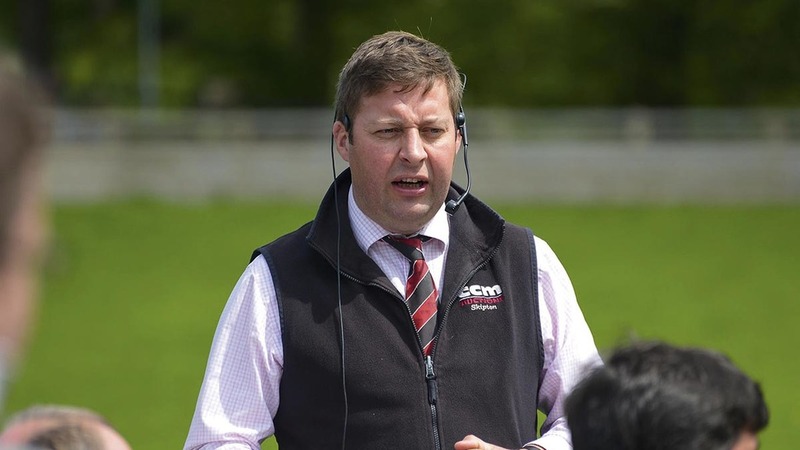 Livestock sales manager and auctioneer Ted Ogden says: “We draw stock from a wide area – the Yorkshire Dales through to Nidderdale, West and South Yorkshire, Derbyshire and Lincolnshire, and to the west from Lancashire and the South Lakes and beyond. 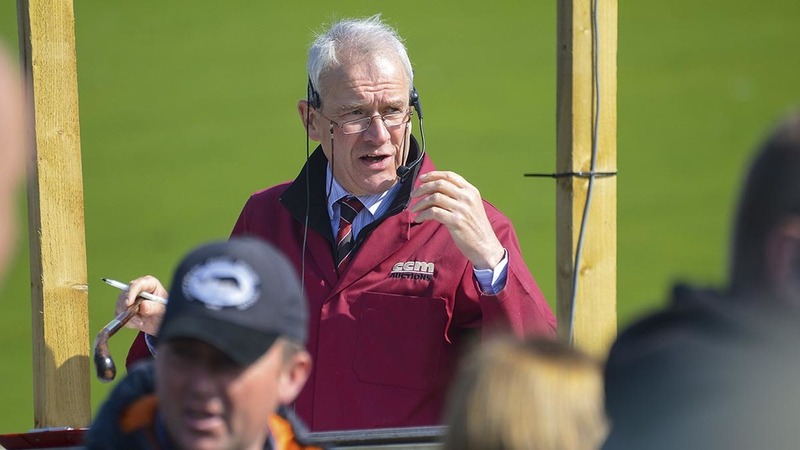 “Good stock attracts plenty of buyers and it is not unusual for there to be up to 18 individual buyers around the prime sheep ring, ranging from local independent retailers to high throughput processors buying for the home and export market. “Most store cattle we offer are home-bred and, being in a four-year TB testing area, are low risk, attracting buyers from all over the UK. 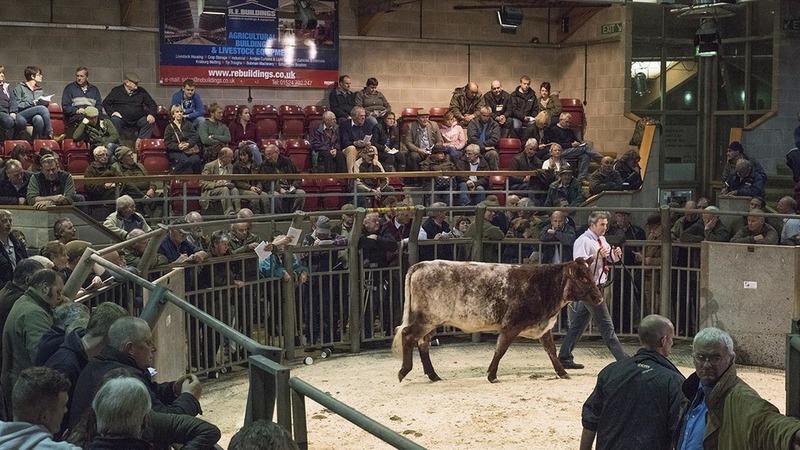 “There are a number of other livestock markets in the area, but this is good from a farmer’s point of view, as there is competition to sell stock and we all drive each other forward. “We cater for everyone and our focus is on offering the best possible customer service to every individual. We are constantly looking at ways to innovate, improve facilities and promote sales for the benefit of buyers and sellers. “I think we are in for a turbulent few years with Brexit, but I would like to think it might result in less red tape and a relaxation of the six-day rule. 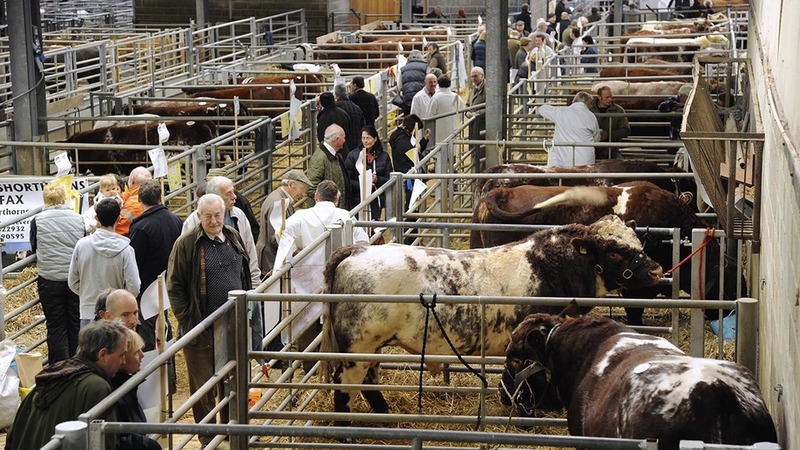 While the main business is undoubtedly livestock sales, the market site is very much a rural hub. It is home to Craven College, a large animal veterinary practice, a meat cutting facility, as well as agricultural suppliers and associated businesses. This in itself is a draw, as well as the fact visitors can easily access the town centre from the market. A unique feature of the mart is the fact one of the three sale rings has the ability to be transformed into a theatre. Run as a charity, The Mart Theatre offers a variety of entertainment throughout the year, including live music, comedy, plays and craft events. Mr Ogden says: “The social aspect of markets is as important as it was years ago. Many farmers are sole traders working alone, so it is an opportunity for them to meet people and do business. “I am very bullish for the future. 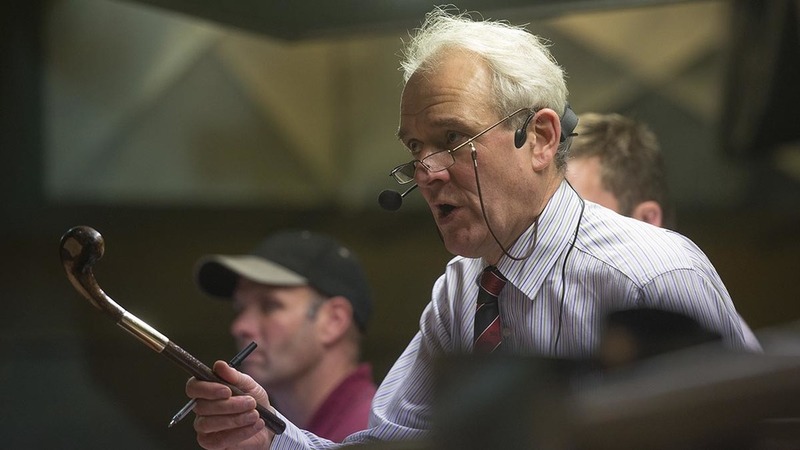 I am lucky to do the job I do, as it is the most sociable job in the world and customers become friends, but it can be stressful at times, particularly when selling up to 25,000 sheep in three days, but I will not change it. Unfortunately, selling stock is now probably the smallest part of the job. “Markets bring together willing buyers and sellers. We operate in a modern environment under strict Government legislation with high welfare standards meeting Red Tractor standards. Next: Trailers: hire or buy to carry the load?